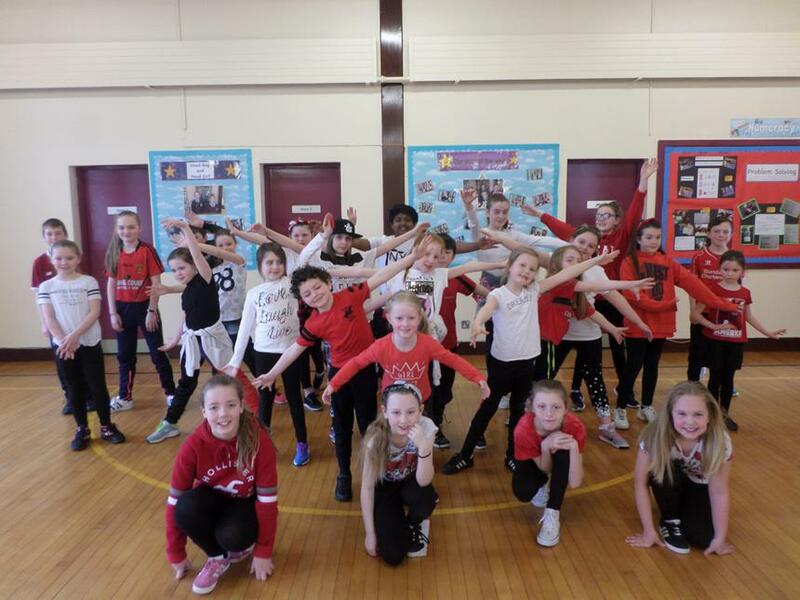 Our fantastic Dance Club performed at our Assembly. Many thanks to Linda, who worked so hard to prepare them. They were AWESOME! !